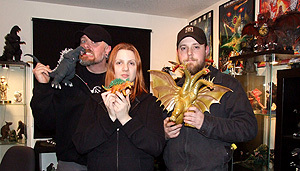 02.12.2011: Awesome People Talk Godzilla & BONUS Phil Hester Interview! This month, we return with another of the popular casual/non-fan interviews with my friends Heather & Justin! Konnichiwa, loyal listeners and welcome to episode 27 of the Kaijucast (which can be downloaded right here). It seems that at least once a year, I invite some casual/non-fans to the show in order to get their reaction to Kaiju films and this is the episode to do that. Sure it’s a poorly veiled loophole that I’ve found in order to include these very good friends of mine to the Daikaiju Discussion screenings, but it was really fun to have them on the show. 5. “Mystery Science Theater 3000 Love Theme” by Man Or Astro-man? from Destroy All Astromen! As a special BONUS(! 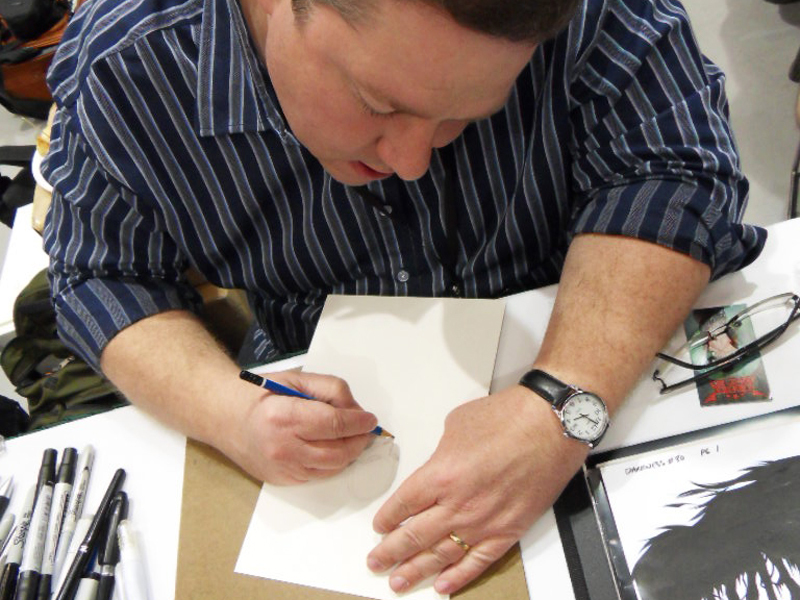 ), Godzilla comic artist Phil Hester joins me for a special interview about his work on the new series. Don’t forget to email me really, really soon if you want to be part of the Seattle Godzilla Get-together. I really hope this meetup in Seattle goes well. If so, I might try and do that in any city that warrants the planning of such a get-together. You should check back in a couple of days to see some more blog postings from your’s truly. I’ve been working on some articles and interviews for the PGC3 that should be online soon. Check back for the next episode during the last week of the month!